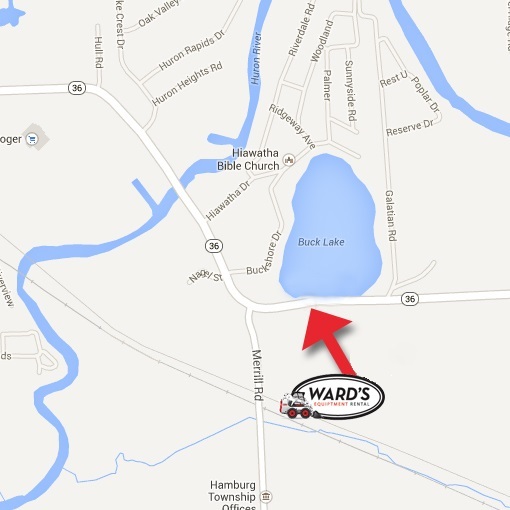 Ward’s Equipment Rental is proud to offer the Billy Goat AE401H 19-inch Aerator for rental. 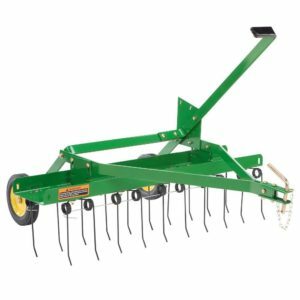 This aerator features a Lift-N-Lock tine engagement for operation without taking your hands off of the handle. Simply tilt the aerator slightly to turn and lock the tines, then re-engage the tines with your knee. 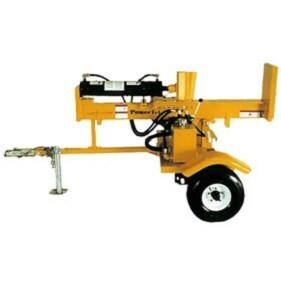 Four drive wheels offer added traction to eliminate the slips and abuse of ramp loading, unlike conventional aerators. Cover an impressive 29,000 sq. 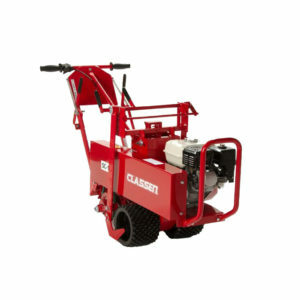 ft. per hour with the drive system featuring 24 tines at a 4.74″ X 7″ pattern and a 118cc Honda engine for maximum aerating power. A water weight tank allows you to add up to 50 lbs. of weight for better tine punctures, eliminating bulky weights of competitive aerators. 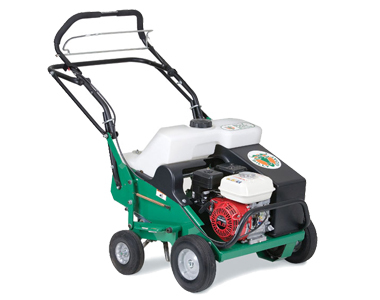 When finished aerating, simply fold down the handle for compact storage.